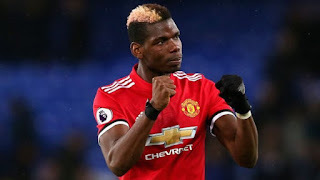 Manchester United midfielder, Paul Pogba, wants to leave for Barcelona, even if his strained relationship with manager Jose Mourinho can be mended. United insist the club’s £89million record signing will not be sold, but Pogba has set his heart on a move to Spain. Mourinho tried to placate the midfielder, by making him captain for United’s first game of the season against Leicester. However, their relationship hit a new low when Pogba said after the match that he could not discuss the situation without being fined. 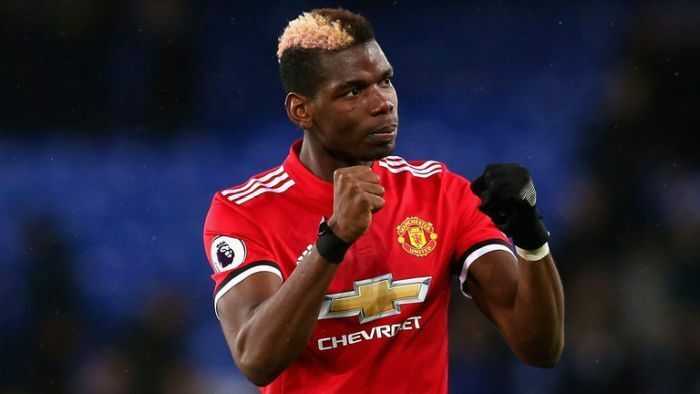 Sportsmail reports that Pogba’s desire to play for Barcelona is the main reason for his wish to leave and the fall-out with Mourinho is now a secondary issue. It is believed the Frenchman, who has not demanded a pay rise, would have loved a move to Spain when he left Juventus two years ago. However, his agent Mino Raiola was unable to tempt Barcelona or Real Madrid, then United made a world-record offer.